The company will be called Haven. The brainchild of heavy-hitting CEOs Jeff Bezos, Warren Buffett and Jamie Diamon, the Boston-based company aims to “bring together the resources and capabilities of the three companies to create better outcomes, greater satisfaction, and lower costs for their U.S. employees and families,” according to a statement on its new website. It will start this large undertaking by reimagining the way healthcare is delivered to the 1.2 million employees of those three companies. 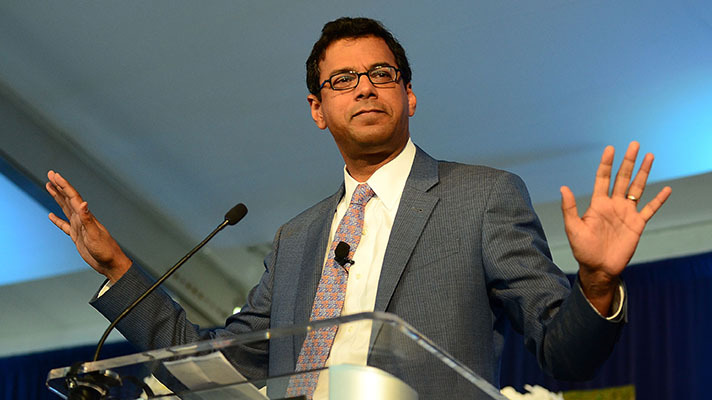 But it clearly has bigger goals, as evidenced by its hiring of renowned surgeon, author and health policy expert Atul Gawande as CEO this past June. While it’s initially focused on Amazon, Berkshire Hathaway and JPMorgan Chase employees, “in time, we intend to share our innovations and solutions to help others,” said Haven officials. I’m not a branding pro, but in thinking about it more, Haven seems like the perfect choice if you want to send a message to the industry that you’re not intending to disrupt anything. It invokes calm, tranquility, friendliness. I’m sure a very thought out and delibeate choice. From a branding perspective, I agree. And in an industry that feels chaotic and under attack it works on many levels.